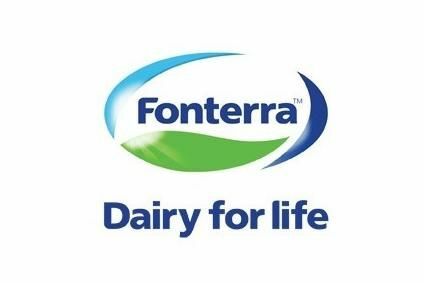 Fonterra has joined forces with Egyptian company Sakr Group to launch Anchor butter in the local market. The butter will be sold in hypermarkets and supermarkets in Egypt. 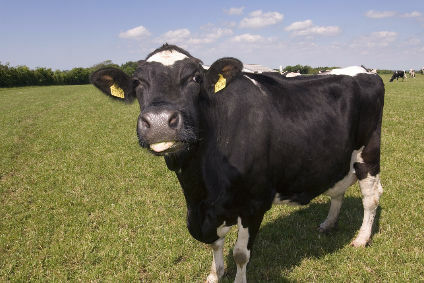 The New Zealand dairy giant said there is "growing demand" in the country for "high-quality dairy products". 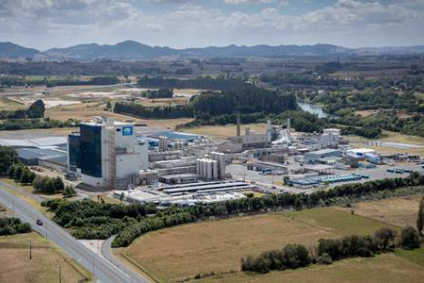 Hans Huistra, the regional director for Fonterra's ingredients, European, Middle East and African operations, said: "Egyptians love New Zealand butter. 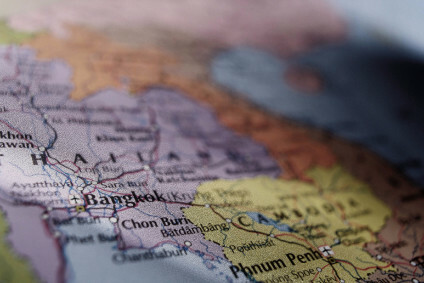 We sell substantial quantities in bulk formats to Egyptian food companies and we are excited to extend this into a more premium consumer format with Anchor. 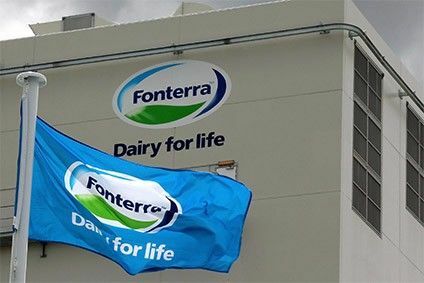 "Fonterra has been selling high-quality dairy products in the country for over 20 years and the launch of Anchor in Egypt is a key milestone for the dairy co-operative." Sakr has distributed Fonterra's bulk butter in Egypt for over 20 years. 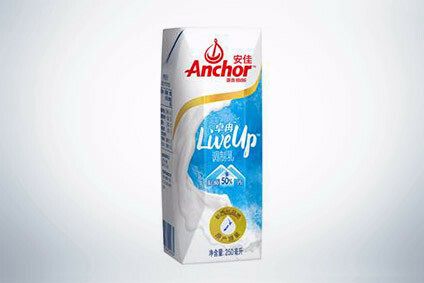 CEO Ahmed Sakr said: "Anchor products are consumed by millions of families all over the world every day and we're really excited to be working with Fonterra to bring this great brand to Egypt." Sakr has subsidiaries specialising in dairy, meat, fish, frozen vegetables and juices. 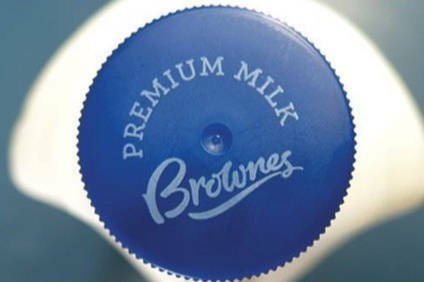 It started working with Fonterra's predecessor, The New Zealand Dairy Board, in 1989 to bring the first New Zealand butter to Egypt.